The weather is getting extremely hot these days. Something cold and refreshing would be interesting to serve at the restaurant. At an exhibition lately, I saw a very creative way of creating an instant refreshing fruit ice. 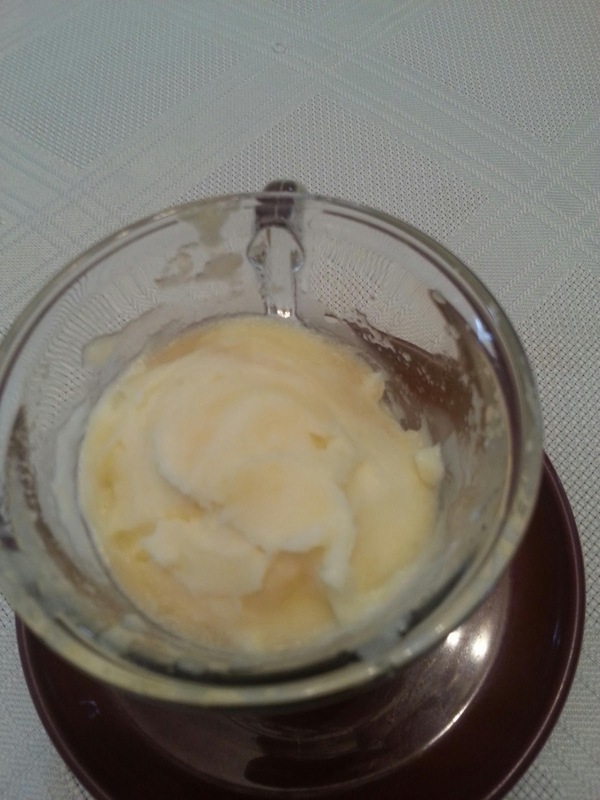 Frozen fruit was added into the slow juicer and instead of obtaining juice, the fruit was compressed and the flesh coming out ressembled ice cream.